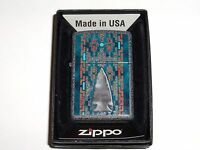 chicagodvdguy has no other items for sale. 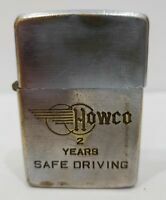 Details about Zippo Camel Flower Power w/Hippie Painted Design Tin Lid 1996 - NEW & COMPLETE! 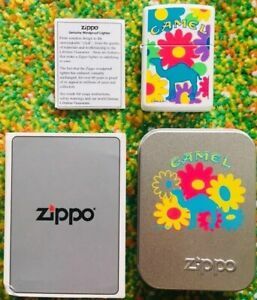 Zippo Camel Flower Power w/Hippie Painted Design Tin Lid 1996 - NEW & COMPLETE!